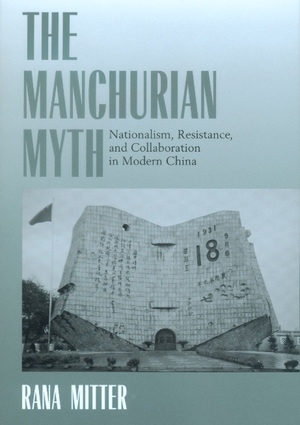 A powerful element in twentieth-century Chinese politics has been the myth of Chinese resistance to Japan's seizure of Manchuria in 1931. Investigating the shifting alliances of key players in that event, Rana Mitter traces the development of the narrative of resistance to the occupation and shows how it became part of China's political consciousness, enduring even today. After Japan's September 1931 military strike leading to a takeover of the Northeast, the Chinese responded in three major ways: collaboration, resistance in exile, and resistance on the ground. What motives prompted some Chinese to collaborate, others to resist? What were conditions like under the Japanese? 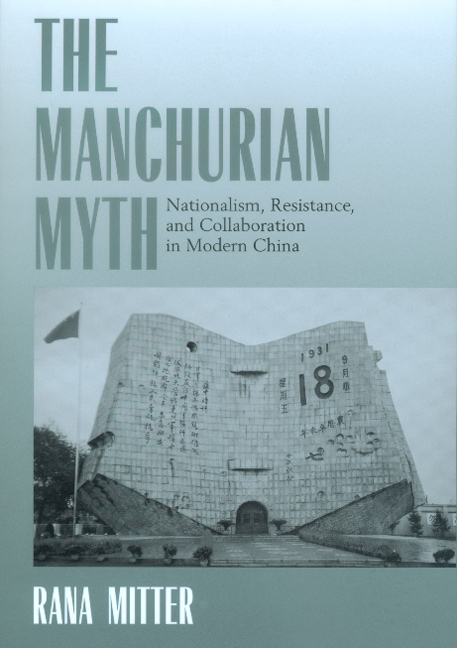 Through careful reading of Chinese and Japanese sources, particularly local government records, newspapers, and journals published both inside and outside occupied Manchuria, Mitter sheds important new light on these questions. Rana Mitter is Lecturer in History at the University of Warwick.